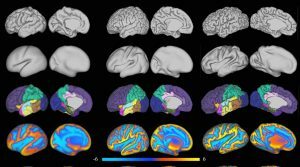 3D reconstruction of the cortical surface and calculated features from a seven-month, eight-month and nine-month baby brain MRI. 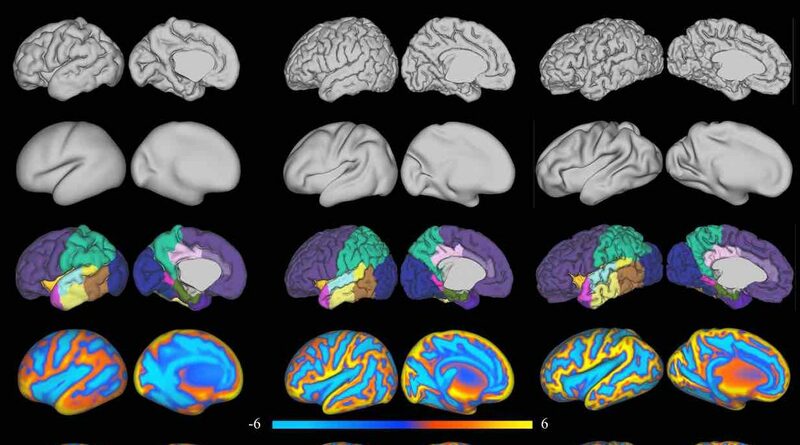 The first batch of data acquired and processed as part of the Developing Human Connectome Project has been released, with articles about the project published by BBC and The Guardian. These feature colourful renders of cortical surfaces reconstructed from MRI scans of neonatal brains using our approach presented at ISBI 2017.